WARNING: Please read this warning before you proceed to call upon Kali. Kali is fierce. Meaning, when you use her mantraS you are invoking a fierce energy. 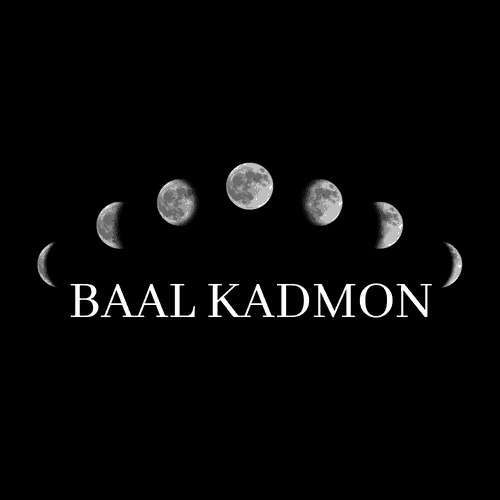 Her energy is not subtle.The results can be rather dramatic, Kali, the dark mother of the Hindu pantheon is oft the most misunderstood Goddess in all human spiritual endeavor. Her images often depict her as being an evil and demonic force that few should ever dare call upon whilst others worship her as benign Goddess whom bestows blessings upon her supplicants. She is , in fact, both of these . Kali will challenge the stuffiness and properness you have acquired in this life. She will challenge who you think you are. She will spit in your face, she will push your buttons and will humble you. She will make you face your demons. Cut away your pride. She will make you grow whether you feel you’re ready or not. All for the sake of breaking you out of your shell, a shell you so readily hide in. Kali will throw you into your challenges raw. Thus, letting you learn on your own. She would be the one to push you into the deep end of the pool so you can learn to swim. She will show you the futility of your overly valued words and notions of yourself to which we all idolatrously worship. 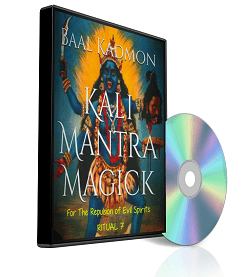 If you are ready to call Upon Kali then these Mantra Audios Are for you. The program below will not only illustrate how to pronounce the mantras. I will be pronouncing them along with you for a minimum of 108 times. In some of the audios I go for the whole 1008; it depends on the mantra at hand. The program also come with PDF inserts with pertinent information regarding the mantras. Audios range from 7 minutes to 90 minutes long.